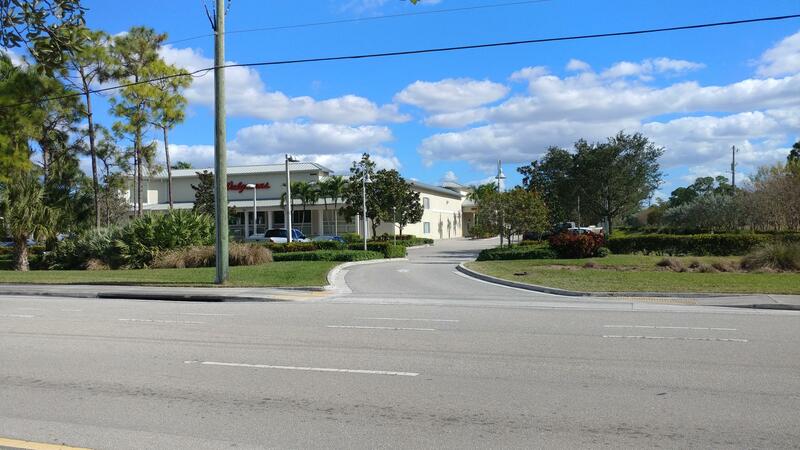 OUTSTANDING INVESTMENT OPPORTUNITY! 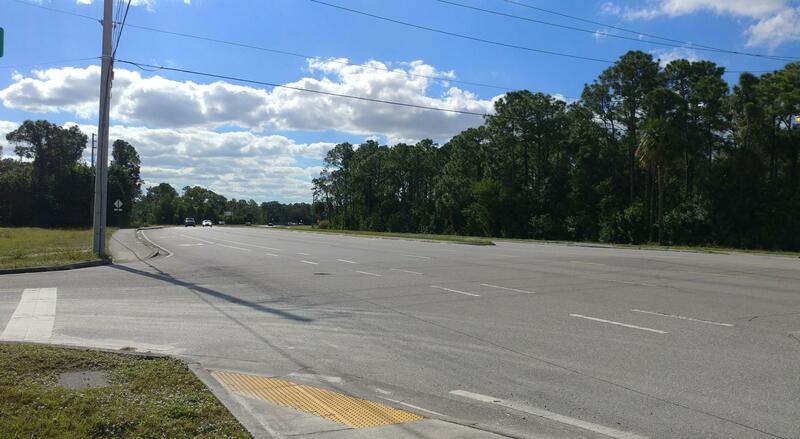 Possibilities are endless! 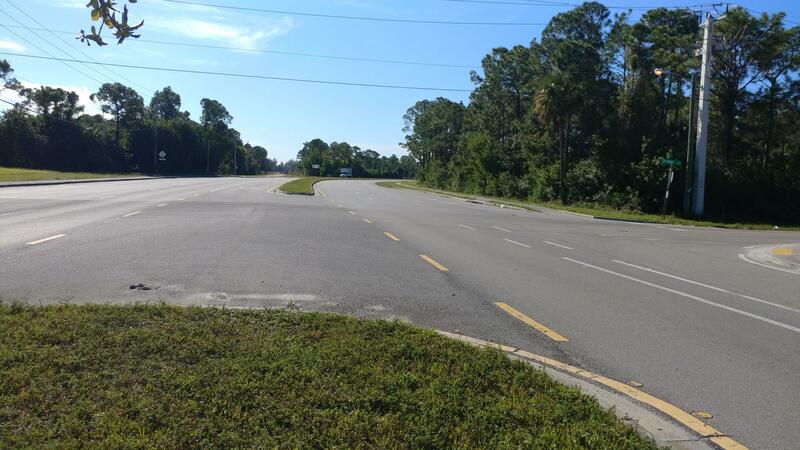 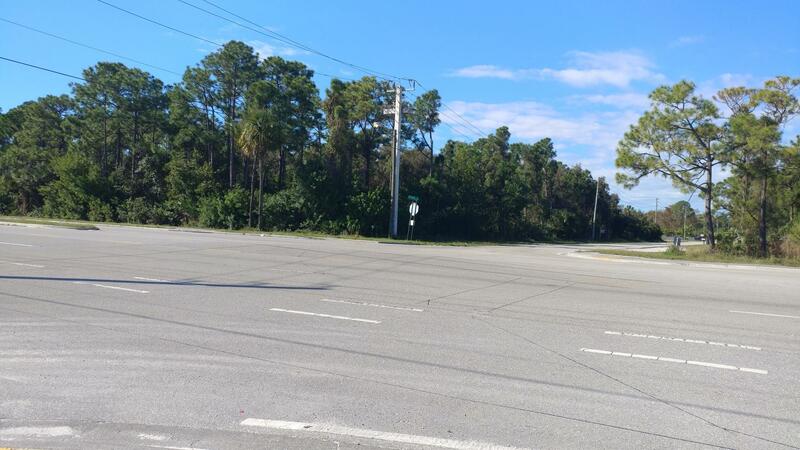 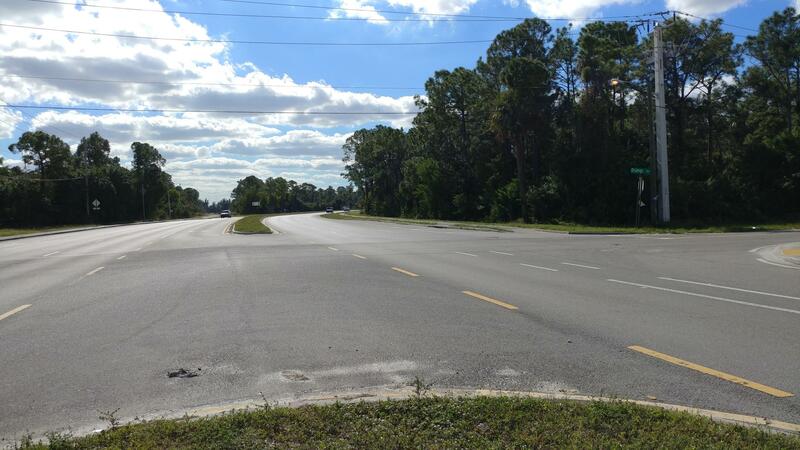 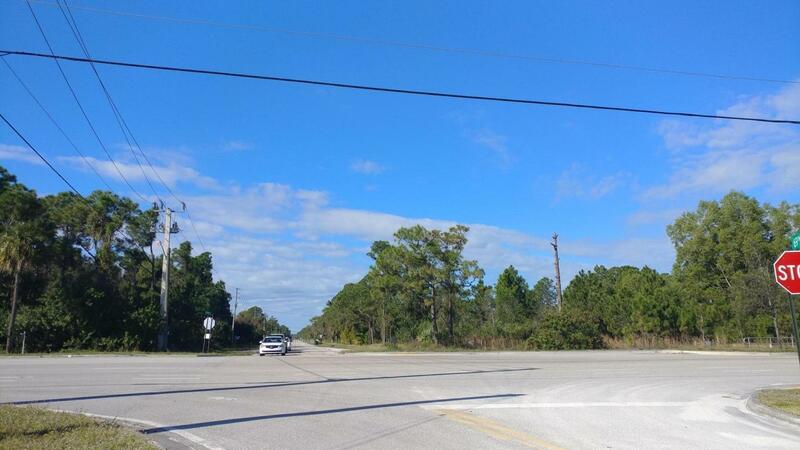 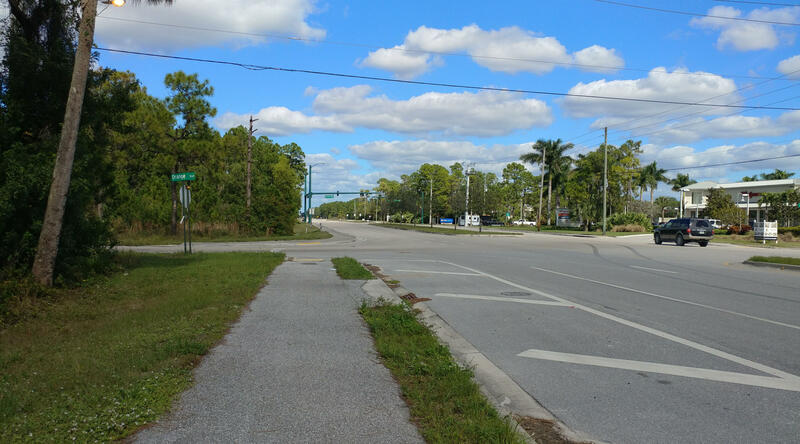 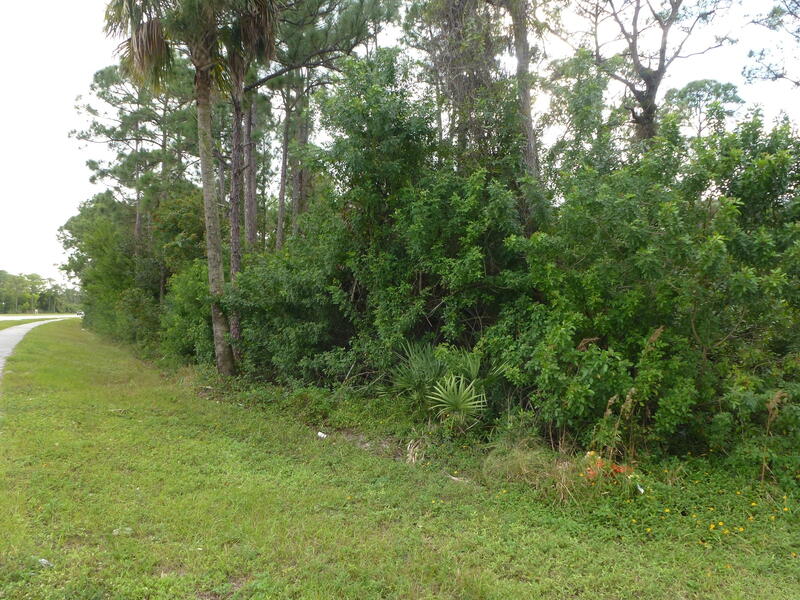 1.67 acre lot on the SW corner of 2 major high traffic roads: Seminole Pratt Whitney and Orange Blvd. 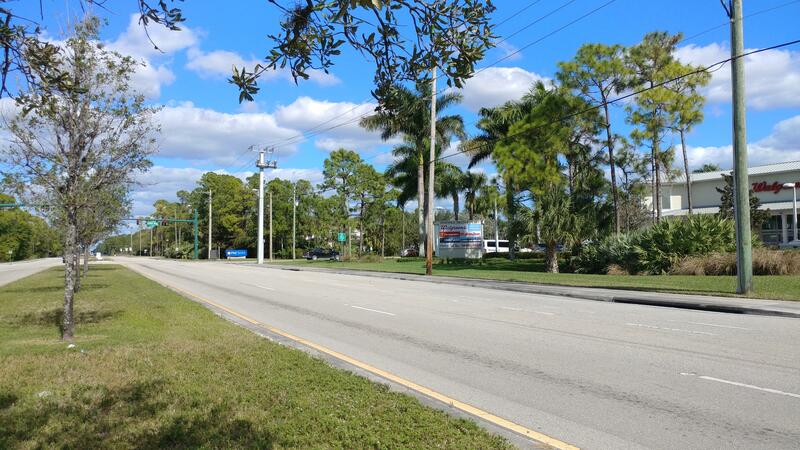 Across street from Walgreen's Store and the Publix Shopping Plaza in the Acreage. 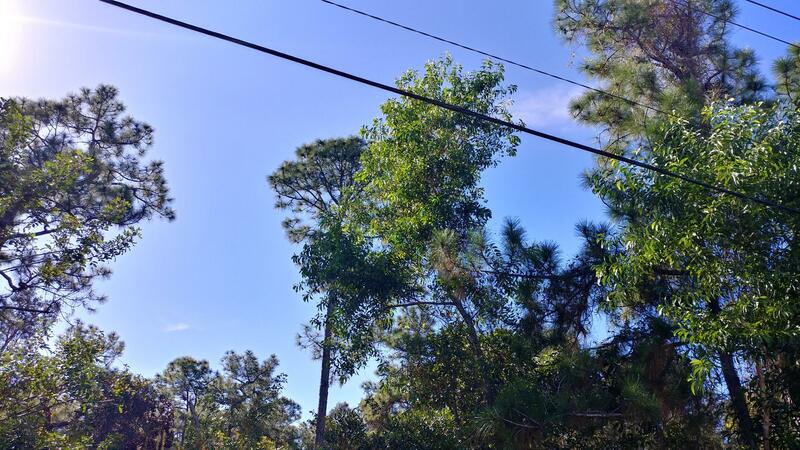 Some pine trees and palmetto vegetation.